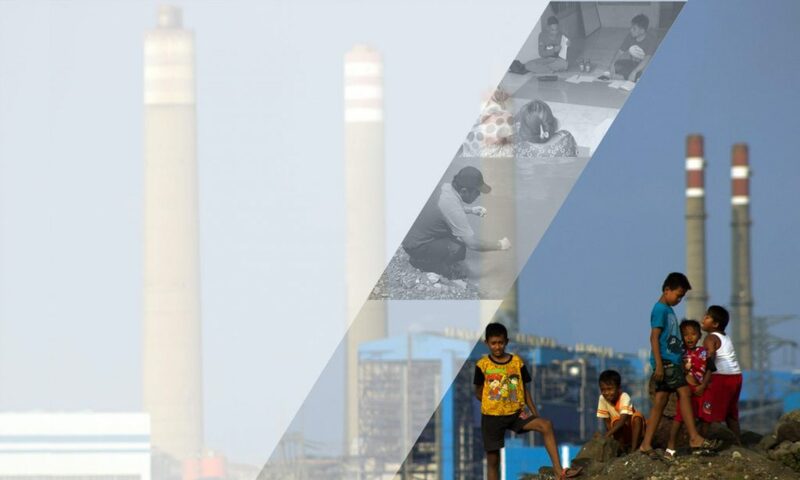 In August-October 2018, AEER working with its network organisations did a research on the negative impacts of coal power plant on social, economy, environment. 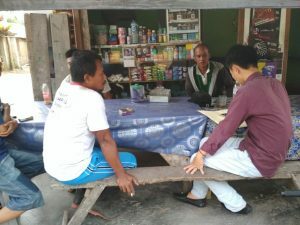 AEER with its networks had discussion with communities around Ombilin-West Sumatera coal power plants, Kendari 3 South East Sulawesi, Sebalang and Embalut. 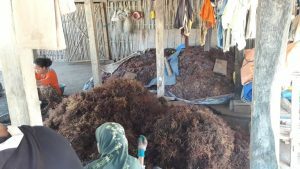 As common in almost all coal power plants in Indonesia, communites complained about air pollution, lower farming and fishery productivities, and health. And also coal power impacts on their property, like coal dust fly into their homes. 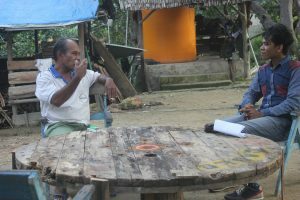 Discussion with villagers near Sebalang coal power plant. With community nearby Pangkalan Susu coal power plant. With community around Punagaya coal power plant. The result of these discussion with come out as fact sheet. This is part of effort to encourage govement to remediate impacts of coal power plants that make suffer the communities, and should take more ambitious step to shift to renewable energy.